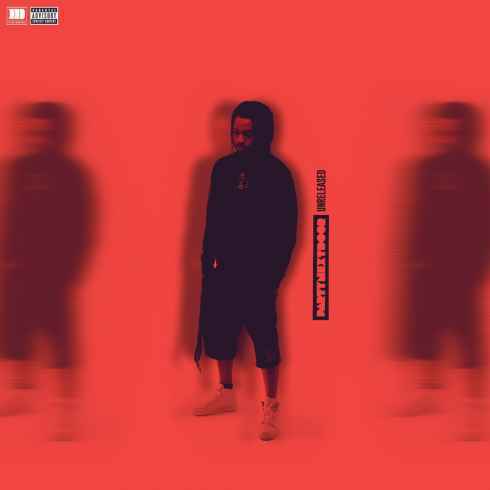 Check out new music from hit-maker PartyNextDoor. Listen to his new single ‘Don’t Tell Me’ which features r&b star Jeremih. Get into the track off his upcoming project below.